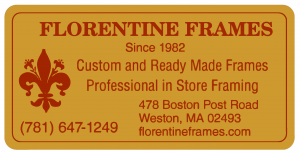 Saturday September 29, 2018 8AM - 3PM - Our 24th year! Become a sponsor of the 2017 Weston Antique and Classic Car Show! Get more information on 2017 sponsorship. Many thanks to our roster of sponsors who have supported past Weston Antique and Classic Car Shows! Please support these organizations with you patronage! Special thanks to our many sponsors for supporting the 22nd Annual Weston Antique and Classic Car Show! 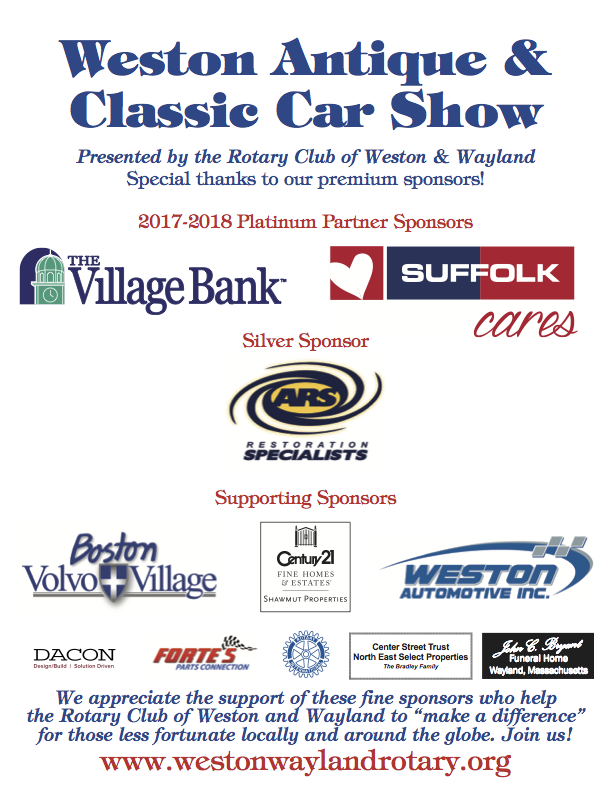 If you are interested in Sponsoring the 2016 Weston Antique and Classic Car Show please contact Richard A. DeVito Sr. or Jr at 781-899-2702 x 142 or 107. 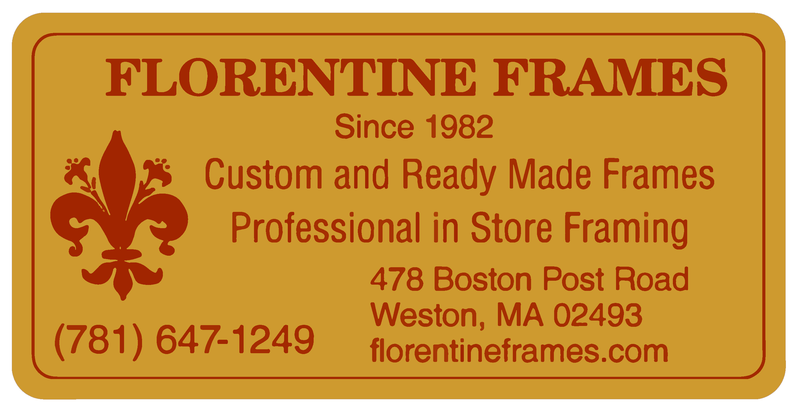 Or fax to 781-899-4900. Help us continue funding scholarships for deserving young adults as well as the other projects our Rotary Club of Weston & Wayland does around Massachusetts and the globe!